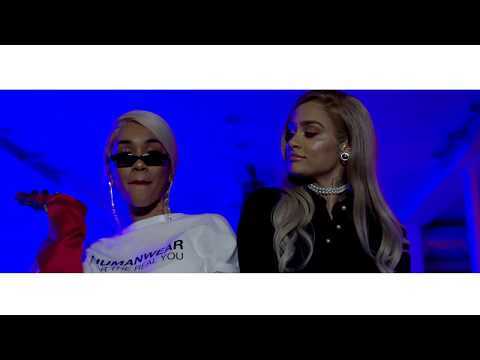 Following the breakout success of her single “ICY GRL”, Saweetie links with her Bay Area sister Kehlani for the saucy “Bae Mix” to her single. Shot at a mansion in the Hollywood Hills, the clip finds both artists flexing with stacks of cash, poolside scenes and a icey white Porsche. The original “ICY GRL” appears on Saweetie’s debut EP, High Maintenance, available now.